Unfortunately, it also comes that time when games may disappear from the marketplace for any number of reasons and is usually assumed as licenses expiring. 1. WRC Powerslide. Original release date: March 8, 2013. This game wasn’t out for very long and never saw a XBLA sale. It was also a member of the games in that event in September of 2013 involving foreign countries. 2. 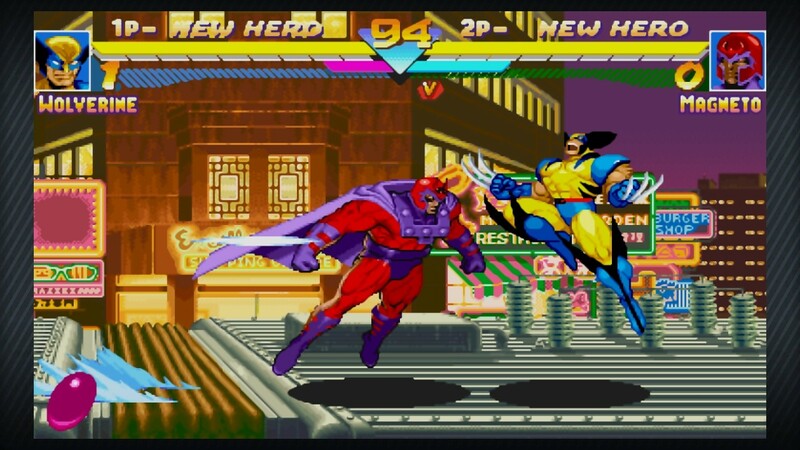 Marvel vs. Capcom Origins. Original release date: September 26, 2012. This game was announced for removal at the end of the year by Capcom ahead of time. While it is sad to see it go, at least it wasn’t a surprise. 3. Battle: Los Angeles. Original release date: March 11, 2011. This game was a movie tie-in released around the same time the movie was released with very little fanfare. It has been around for some time and has gone away as quietly as its arrival. There are more delisted games from December 30, 2014 below. Continue to find out. 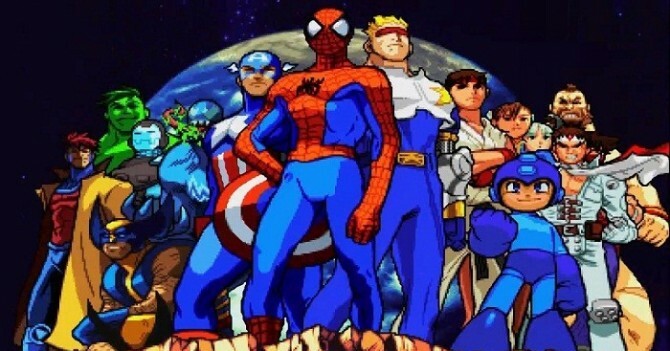 Over the weekend, Gamespot posted a video interview (which you can view above) with a member of the development team for Capcom’s upcoming Marvel vs. Capcom Origins, which collects 1995 brawler Marvel Super Heroes and its 1998 follow-up, Marvel vs. Capcom: Clash of Super Heroes. It’s worth a look, especially if you’re a fan of the classic fighters.